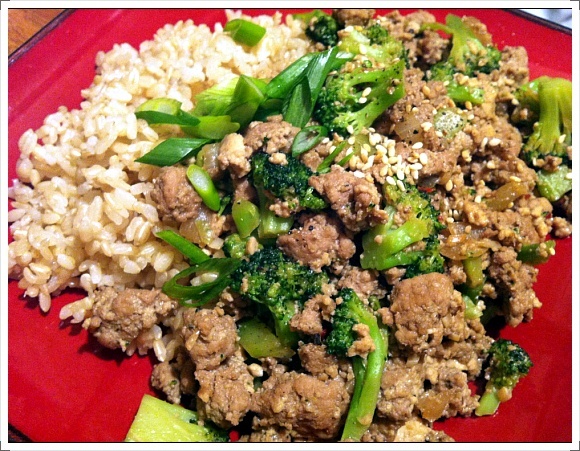 Home Kitchen Diary	Ground turkey, 2 different ways! First day after I quieted my job! It feels really weird that I don’t have to go to work in the morning.. Tomorrow is my grocery day so I didn’t have a lot of ingredients to play with. I used only half of ground turkey I have for this meal. 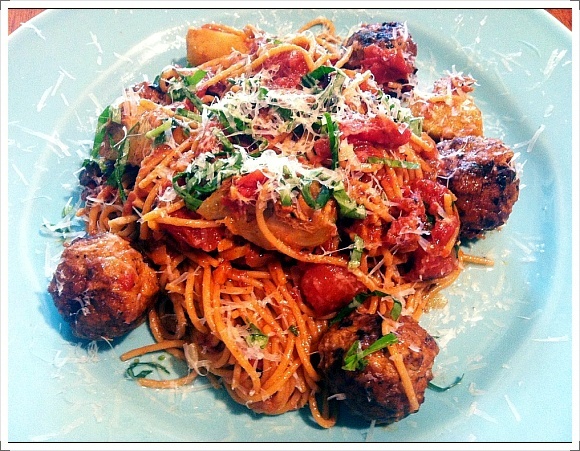 I had 1 whole artichoke, 1 can of fire roasted tomato, whole grain spaghetti, fresh basil and parmigiano. Even though it’s totally my style Italian. Hehe. 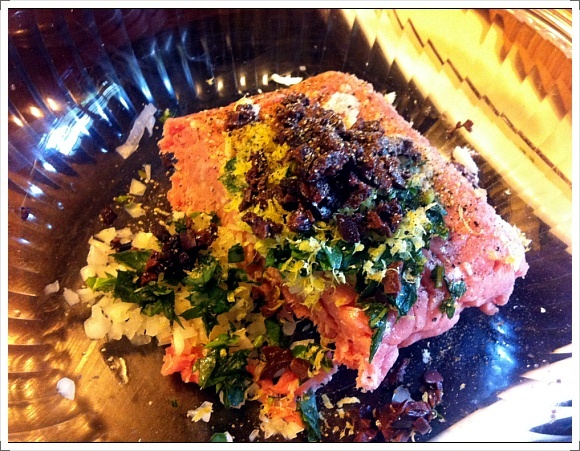 Into the ground turkey, I added garlic, onion, kalamata olive, lemon zest, basil, salt and pepper. And mix it with your hand until it all sticks together. Scoop out with a tablespoon and roll in your hand to make a ball. Pan-fry with olive oil until golden brown outside. In the same pan add chopped garlic, onion saute for a minute. And then add a little bit chardonnay, fire roasted tomato. 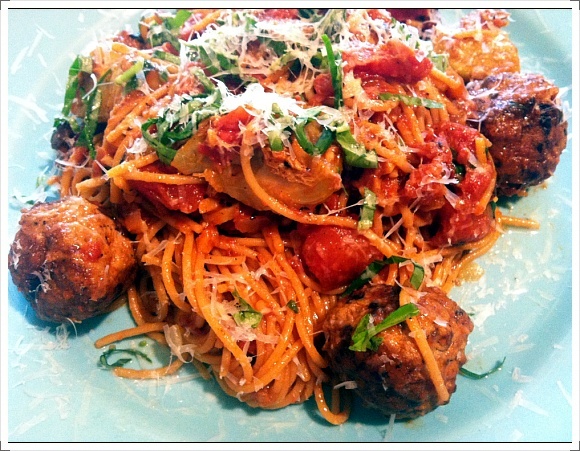 Mean while cook the spaghetti and blench artichoke. 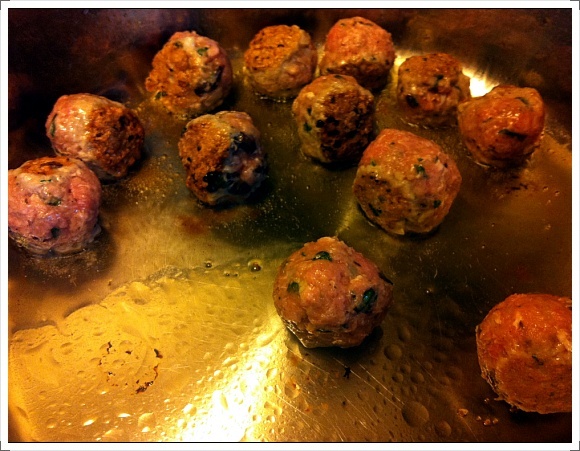 Add meatballs to the tomato sauce, cook. Add spaghetti and artichoke, combine well. Stir in parmigiano and basil. Plate, top with more cheese and basil as you desired! The meatball texture was amazing!! Without using any bread crumbs, flour or eggs, it was outstanding texture!! I stir-fried with firm tofu, broccoli, chili, Chinese trinity (Garlic, onion and ginger). I seasoned with soy sauce, honey and black pepper. 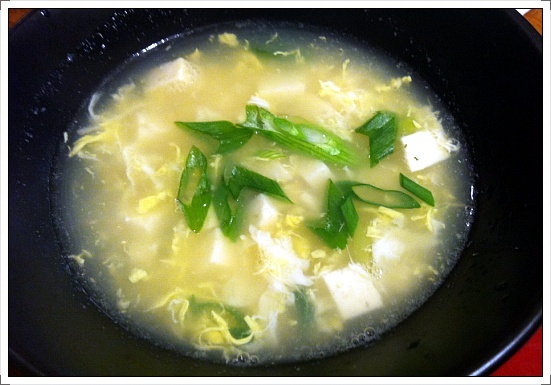 I also added a bit of chicken broth and shaoxing wine (Chinese rice wine). Oh, and this was my snack.. So, I ate as a snack between lunch and dinner. 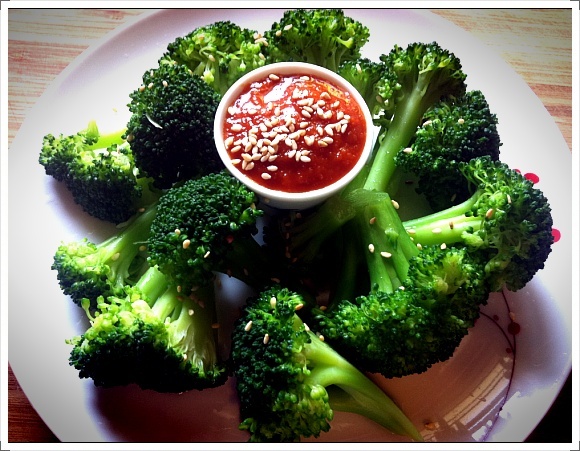 If you have leftover bibimbap sauce, use as a dipping sauce for your vegetables! This all looks so delicious, Seonkyoung!